Denise Mitchell Interiors was first established in 1992 in Southern California for interior planning, project management and design, with a concentration in the commercial office sector. She relocated to Campbell River in 2001 and re-opened her doors to offer the local community more professional services for both residential and commercial design. Denise's services include the latest architectural CAD (computer aided design) software that provides full color 3D and virtual walkthrough of designs from plans. Denise take a collaborative approach to design and her end goal is always that the client feels their space reflects their own personal tastes and experiences. She is known for creating timeless interiors in both a contemporary and traditional style. 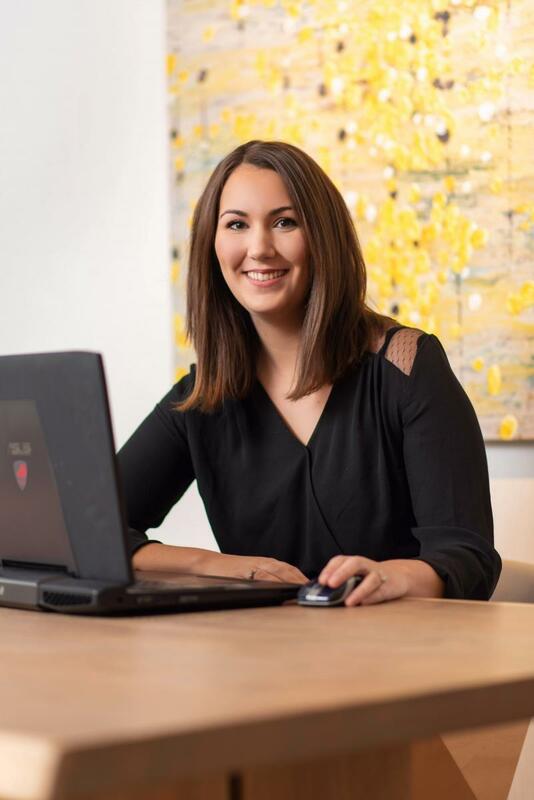 Since coming to Campbell River, she has worked on projects for new home construction, full-scale renovations and additions, kitchens, baths, office and retail projects. She has earned a reputation for professionalism with clients and contractors in Campbell River, the Comox Valley and North Island. Markie has been working alongside Denise for nearly 10 years and has been a part of DMI from it's early beginning based out of Denise's home, to the successful design firm it is now. Interior design comes naturally to Markie, and perhaps the writing was on the wall when she redesigned her own bedroom as a young girl a dozen times over. With a lot of coaching from Denise, she eventually realized it was meant to be her career. Markie has an appreciation for a broad range of design styles, but you can expect to see her incorporate some natural elements, earthy textures, and light textiles into almost any space. She is particularly passionate about residential interiors and creating unique, cozy, and personal spaces for people to call home. With a dedication and commitment to customer service and attention to detail, Markie helps us provide an exceptional design experience for our clients. She is passionate about working on spaces that her and her client's can be proud of. Serena joined the DMI team in 2018 after she moved to Campbell River from Victoria. 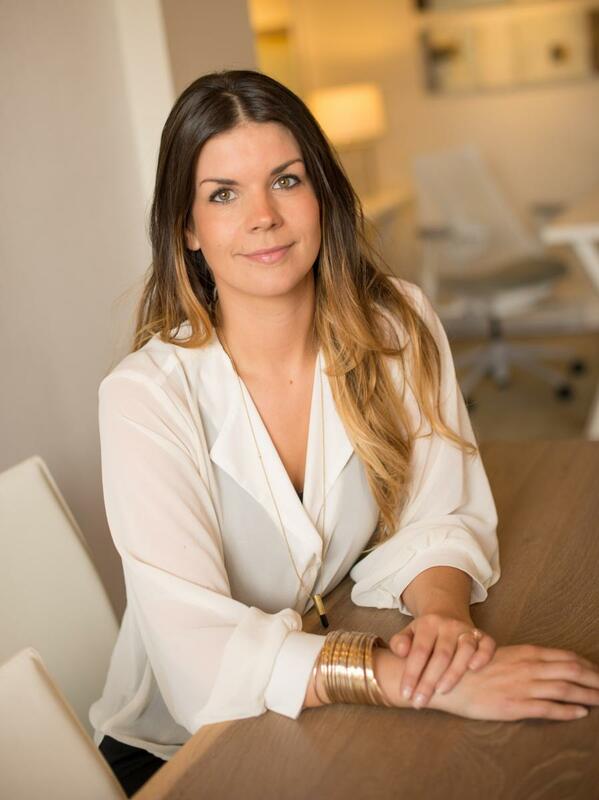 Serena brings a Bachelor Degree in Interior Design from VIU and experience working as a commercial designer on several large office projects, healthcare facilities, and retail stores. Since joining DMI, she has continued to work on various large and small commercial projects and has branched into the world of residential interiors. Creativity, originality, and sustainability are all important parts of Serena's design ethos. She is inspired by nature and reflects a clean and contemporary aesthetic in her work. Serena excels at drafting, commercial space planning, and move management and has enjoyed her experience getting started on the residential side of design with the DMI team. Serena is dedicated to creating inspiring spaces for her clients to live and work.